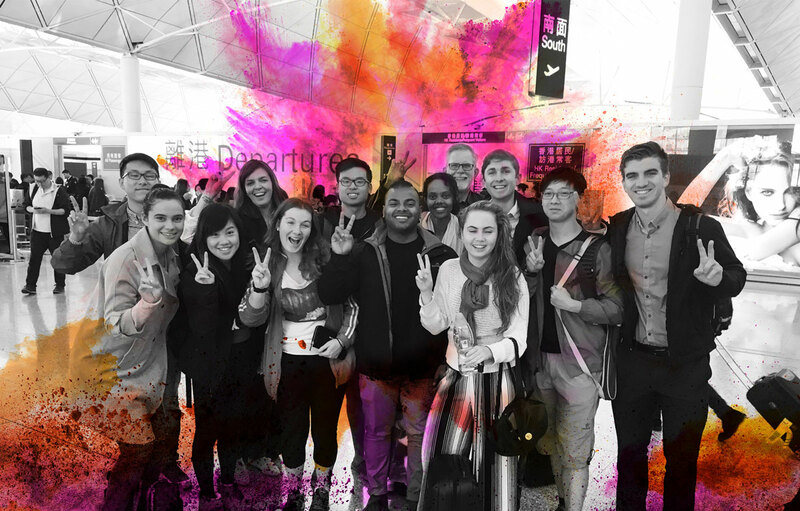 The Department of Local Government and Communities (DLGC), Office of Multicultural Interests (OMI) and the Youth Affairs Council of Western Australia (YACWA), will provide the opportunity for ten West Australians aged between 18 and 24 years the opportunity to participate in an exchange program between Hong Kong and Western Australia in October 2017 and February 2018. Young people from regional areas as well as Aboriginal and multicultural backgrounds are encouraged to apply. The exchange program is an initiative of the Western Australian State Government and the Home Affairs Bureau of the Hong Kong Special Administrative Region Government.